 Copyright text 2017-2018 by Tokay Recycling. Design by Reynoso Art. Photography by Pamela Reynoso.